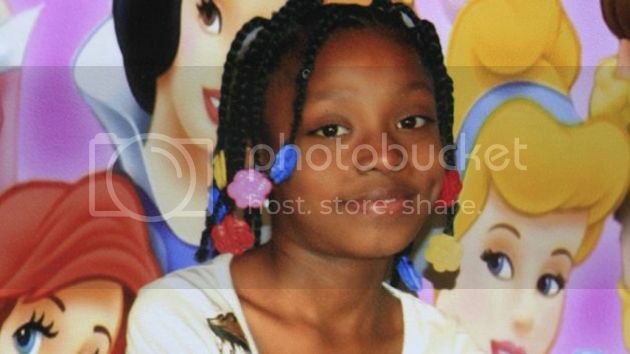 A judge has dropped the felony charge leveled against Joseph Weekley, the Detroit police officer who in 2010 shot 7-year-old Aiyana Stanley-Jones to death. The Wayne County prosecutor's office said in a statement that on Friday Wayne County Circuit Court Judge Cynthia Gray Hathaway dismissed the involuntary manslaughter charge, granting a motion submitted by Weekley's attorney, Steve Fishman. Hathaway then granted the prosecution's request for a stay on her decision and adjourned court until Monday. The prosecution will file an emergency appeal with the Court of Appeals, according to the Detroit News. Fishman said that for involuntary manslaughter to be proved, the defense would need to demonstrate that his client acted in a "grossly negligent manner" in the circumstances leading to Stanley-Jones' death. "There is absolutely no evidence, none, that's in the least bit credible, that Officer Weekley knowingly created a danger or, more importantly, intended to cause injury," Fishman said in court Friday. Weekley shot Stanley-Jones in 2010 during a botched police raid in search of a murder suspect. The raid occurred after midnight, and Weekley was first through the door of the Stanley-Jones home on the east side of Detroit, as a film crew shadowing the officers filmed for a reality television show. A fellow officer is said to have thrown a flash-bang grenade, and Weekley fired his gun shortly after, killing the 7-year-old girl, who was sleeping on the couch. The prosecution and defense have offered contradictory depictions of the events leading up to Stanley-Jones' death. Weekley has said that the girl's grandmother, Mertilla Jones, who had also been asleep on the couch when police arrived, came up to him and grabbed his gun, causing him to shoot. According to ABC local afiliate WXYZ, evidence presented in court Thursday showed that neither Jones' fingerprints nor DNA were found on the officer's gun. Weekley's fingerprints and DNA were also not found on the gun. Jones insists she never touched Weekley or his gun, and she testified that he put his gun to her granddaughter's head and pulled the trigger, MLive reports. Last week, she was escorted from the courtroom after an emotional outburst directed at Weekley during her testimony. Fishman attempted to discredit her while requesting dismissal of the manslaughter charge.